Historical Data covering the past 10 years is now available for Bulgaria on BestSellingCarsBlog. If you have any official data before 2005 for this country and for 2006 and 2009 please make sure to get in touch by commenting on this post. In addition to this, thanks to Alek I can also share with you information on the most popular models in the country in the eighties. The predominant cars there in the early eighties were clearly Ladas, with the 2101 most popular followed by the 2102, -03, -04, -05 and -06. 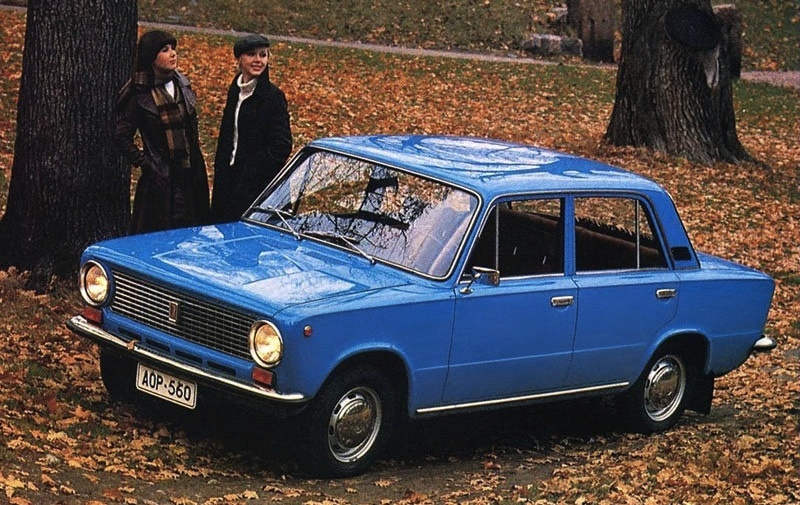 At the time Ladas were considered a luxury while locally produced Moskvitches were lower end. A notch below were the Skoda 105 and 120 L and only just a few West European cars like the BMW 2000, Opel Rekord, Fiat 131 and Ford Taunus. After 1989 everything changed as the market was deregulated and allowed many more imports. You can find the links to all the Bulgarian annual articles below. Bulgaria 2012: Last year at #1 for the Dacia Logan MCV?